Mexican Tile Renew Sarasota Fl: Mexican Tile Renew of Flooring in a Englewood Fl Beach House Where the Tile Had Been Installed in 1979. 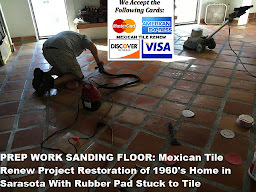 Mexican Tile Renew of Flooring in a Englewood Fl Beach House Where the Tile Had Been Installed in 1979. 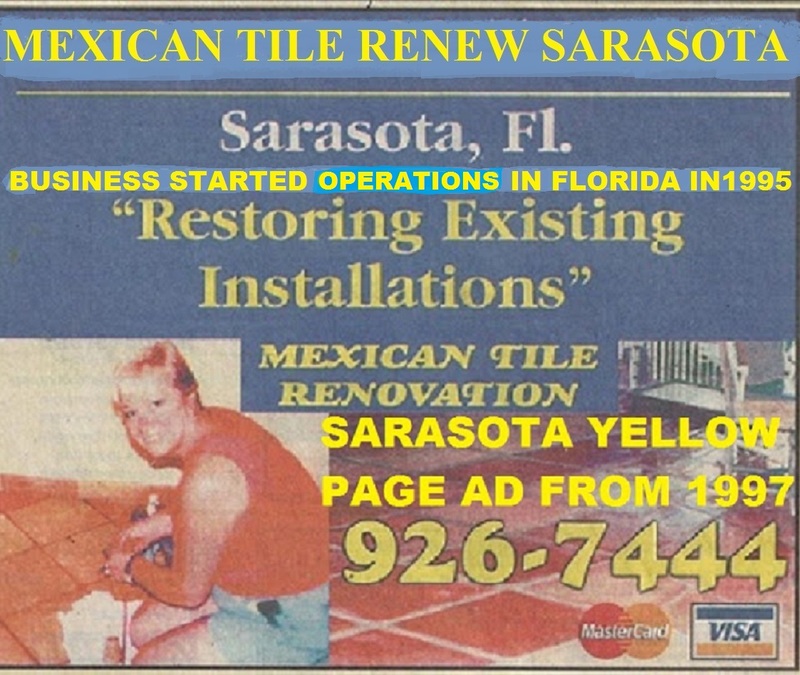 Mexican Tile Renew in Sarasota Fl 941-926-7444, we service an area from Fort Myers Fl to St Pete Fl. 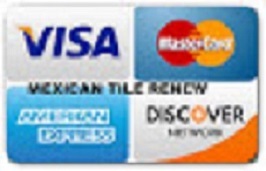 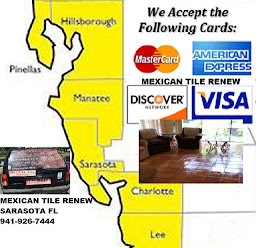 We specialize in renewing Mexican Tile Floors and have done so since 1995. 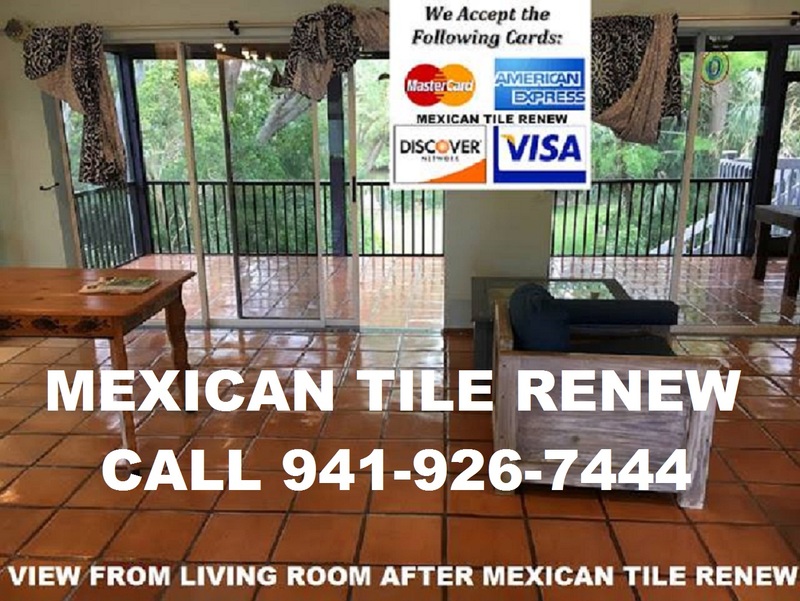 Labels: Mexican Tile Renew of Flooring in a Englewood Fl Beach House Where the Tile Had Been Installed in 1979.